Th survey, by the market research firm Ipsos, found that 97.6% of respondents favoured using green electricity to tackle air pollution, and that 44% of those surveyed were willing to accept a 10 yuan (US$1.50) increase in their monthly bills for a greater share of green energy. 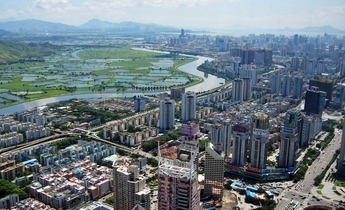 Interviewees in all cities expressed concern over environmental issues, with over 40% “very concerned” about China’s environment. 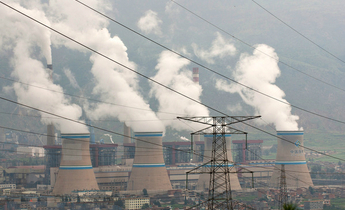 Concern about China’s dirty air motivated 85.6% of respondents, while 44.2% cited worries about climate change. Attitudes to “green electricity” were strongly linked to disgust at China’s air pollution; more than 90% of interviewees thought green electricity would help reduce pollution. 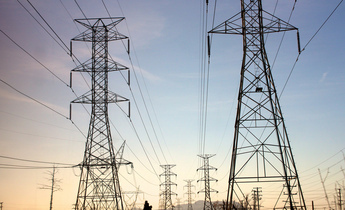 The survey found a strong willingness to purchase “green electricity”. Over 90% (97.6%) said they were willing to buy it, and 40.7% said they definitely would. 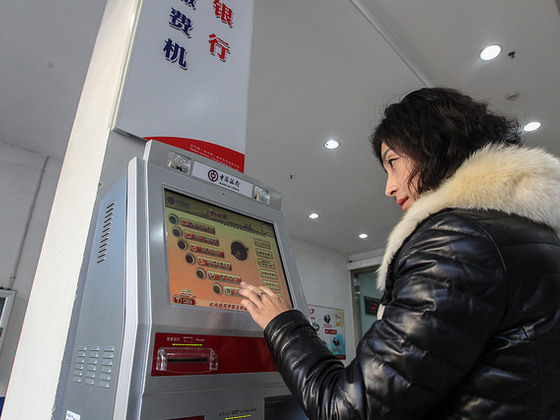 Willingness to pay more was stronger in Beijing than elsewhere. 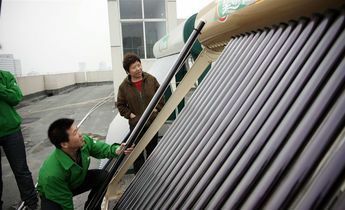 The majority of interviewees (90.6%) said they were willing to pay more for “green electricity”, with more than 40% ready to accept a monthly increase of 10-30 yuan, which is more than 10% of the average household electricity bill of roughly 100 yuan a month. In order to achieve its climate targets, the EU requires member states to be drawing 20% of their energy from renewable sources by 2020. A 2015 survey of UK households found that almost half (48%) “would pay more on their monthly energy bill” to fund investment in green electricity. A second study, by Riccardo Scarpa and others of the University of Waikato found a majority of UK households value green electricity enough to pay more, though not enough to shoulder the costs of micro-generators such as home solar panels. In 2014, researchers in the US found that about half (52%) of respondents were willing to buy green electricity. An earlier review by the US National Renewable Energy Laboratory of 20 years of research by electricity companies found the public preferred and were supportive of renewable sources of electricity than other sources, but knew little about the technologies involved. 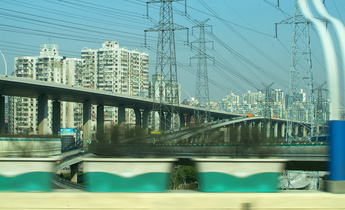 Liu Qiang, head of the energy office at the Chinese Academy of Social Sciences’ Institute of Quantitative and Technical Economics, said that the Chinese public’s preference for green electricity is entirely understandable: “In China we all have very real experiences of environmental pollution, particularly over the last ten or twenty years. You might say that only the Chinese really understand how bad the problem is. But Liu also pointed out that Chinese consumers have little influence over the electricity industry. According to the China Electricity Council’s 2016 Annual Electricity Development Report, household use of power only accounts for 13.1% of total electricity consumption – and so the attitudes reported in the survey are only relevant to a small part of the overall market. Li Qiang stressed that, “there’s no point just putting prices up. 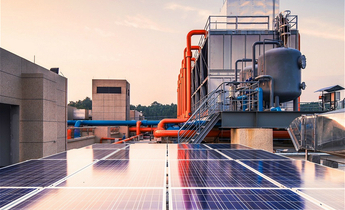 If you want to achieve energy-saving and emissions-reductions targets then you need to work on, the entire energy system”. It is mainly a supply side, rather than a demand side, problem, he said. On the demand side, neither household nor business consumers can choose where their electricity comes from. Meanwhile on the supply side companies generate power from different sources and suffer from conflicts of interest. 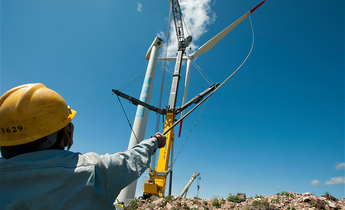 In recent years huge amounts of solar and wind power have been wasted, preventing those sources accounting for a larger proportion of China’s total energy mix. 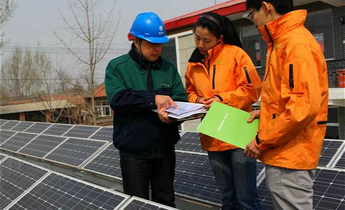 Peng Peng, head of CREIA’s policy department, told chinadialogue that “many local governments are in blatant breach of the Renewable Energy Law’s rules on purchasing all available renewable electricity and. In order to boost tax income, employment and the local economy prefer thermal power, even if that means wasting wind and solar power.” In 2015 38.8 billion kilowatt hours of wind and solar power were wasted – more than Hungary used in the entire year. Christine Lins of renewable energy network REN21 said that curtailment of renewable energy has reduced the potential profits from investment in renewables, and in the long term will reduce investment in the sector, slowing the roll-out of renewable energy. chinadialogue provided support for this survey. See full report here.